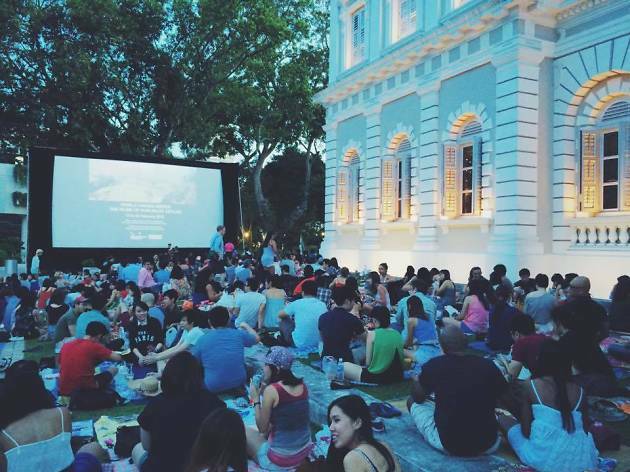 There’s a free film screening at the National Museum of Singapore’s Under the Banyan Tree event. Of course, it’s gonna be somewhat patriotic this time – but thankfully not overwhelmingly so. 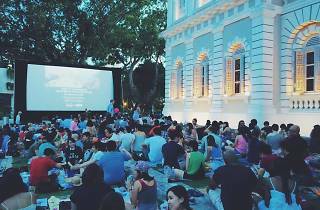 The museum’s showing two box-office smashes from 1965: Doctor Zhivago (August 7) and The Sound of Music (August 8). So bring some snacks and a bottle of wine, then laze about the lawn.